Ahead of Alhaji Atiku Abubakar’s visit to Kano State, where he is expected to hold his presidential rally on Sunday, a hashtag ­­− #AtikuInKano – has set micro-blogging site Twitter agog. Atiku, who is the presidential candidate of the main opposition Peoples Democratic Party (PDP), is yet to visit the state but the hash tag started trending a night before the slated date for the presidential rally of the PDP in Kano State. 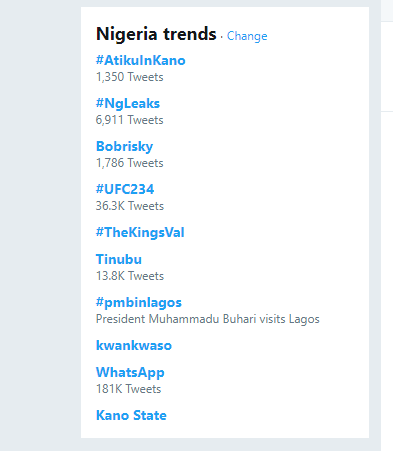 #AtikuInKano was trending at number one on Sunday, February 10, at about 3:13 AM when this report was filed. 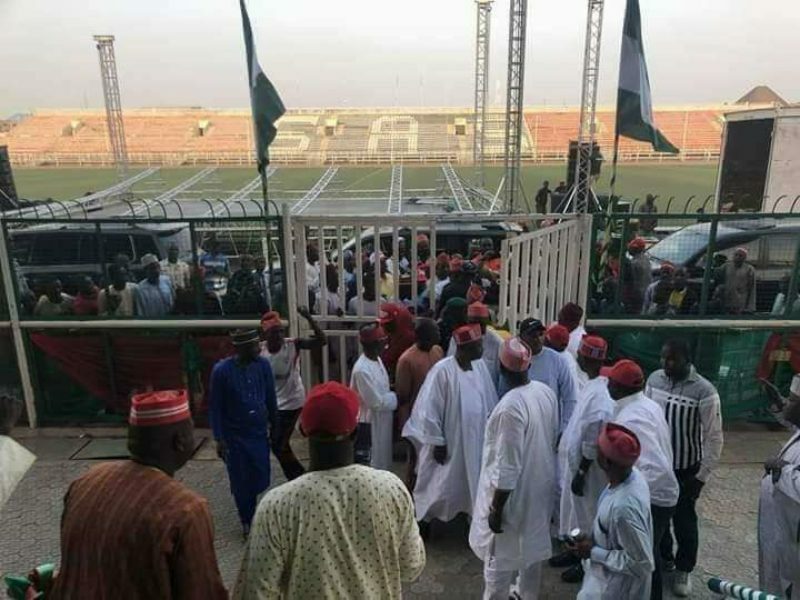 Supporters of the PDP presidential candidate, who obviously are excited about his planned visit to Kano, took to the micro-blogging site to express their thoughts and expectations from the presidential rally. Kano is the second most populous state in Nigeria, boasting over 16 million people. The PDP presidential campaign rally in Kano is expected to take place at the Sani Abacha Stadium. Photos being shared on Twitter show that the venue was almost set for the rally. The campaign rally is coming a day after President Muhammadu Buhari held his presidential rally at the Teslim Balogun Stadium where thousands of his supporters trooped in for the event. It also comes a day after the Abuja leg of the PDP presidential rally was postponed on the grounds that the Buhari-led Federal Government allegedly denied Atiku use of the Old Parade Ground in Garaki, Abuja, after the opposition party made payments and secured approval to use the venue for campaign. 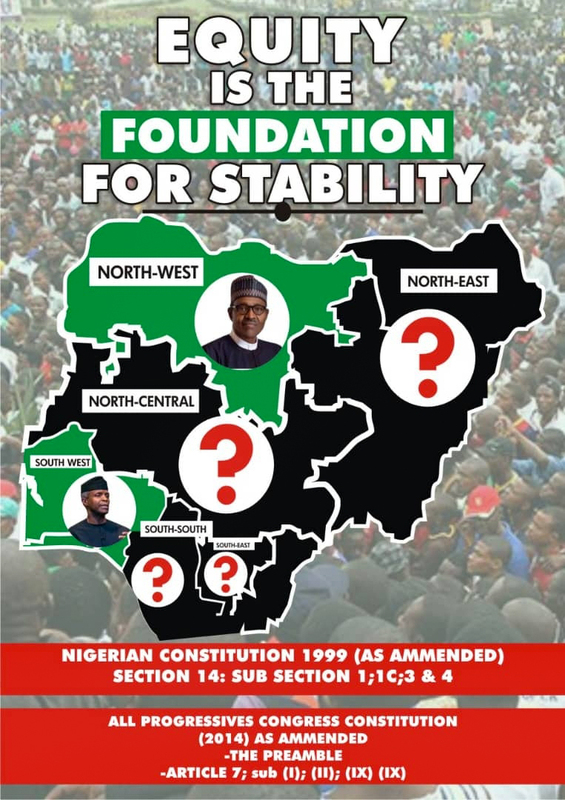 Nigeria’s presidential election comes up on February 16, and it is expected to be a battle majorly between President Buhari of the All Progressives Congress (APC) and Alhaji Atiku of the opposition PDP. Both are the leading candidates in the election. #AtikuInKano please if you support Buhari and you cry easily, stay off Twitter tmrw. It's Going to be a madness. 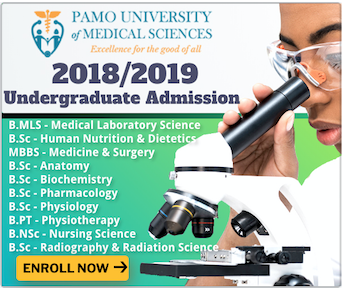 Couldn't find where to buy Suya tonight. All the abokis are back to base ready for all the elections. Surely we will be in Lagos and Abuja tweeting about it. When I saw #atikuinkano I was thinking he went there today, by God's grace tomorrow's rally be a great one. When you hear Madugu Kwankwaso on the radio announcing #AtikuInKano personally. Then you know issa big deal!